Fall is a time of letting go of what is no longer needed. It is a season of reflection, rest, release, and transition. 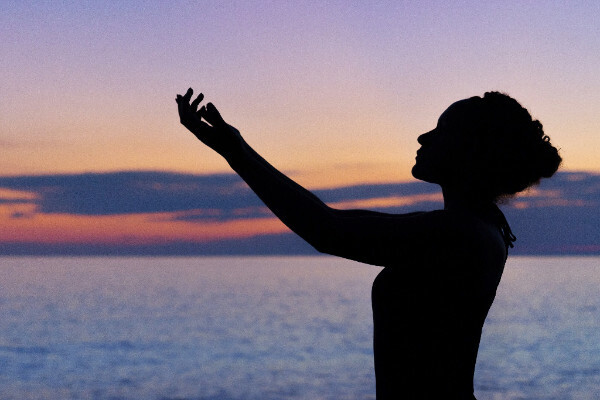 As we turn inward, we note where we are in life, how far we have come to manifesting our heart’s desires, and reaffirm the intentions of where we want to be. 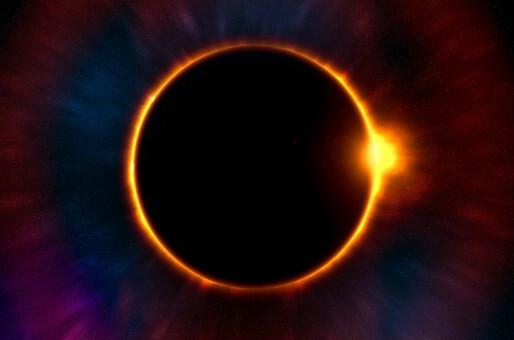 On August 21st the moon aligns between the earth and the sun, creating a solar eclipse that will be visible in Northern America. 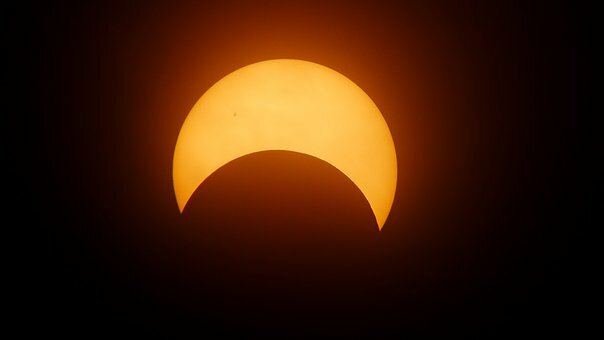 Depending on where you live, you may be able to experience a partial or full eclipse. Malas hold the Seeds of Your Dreams! 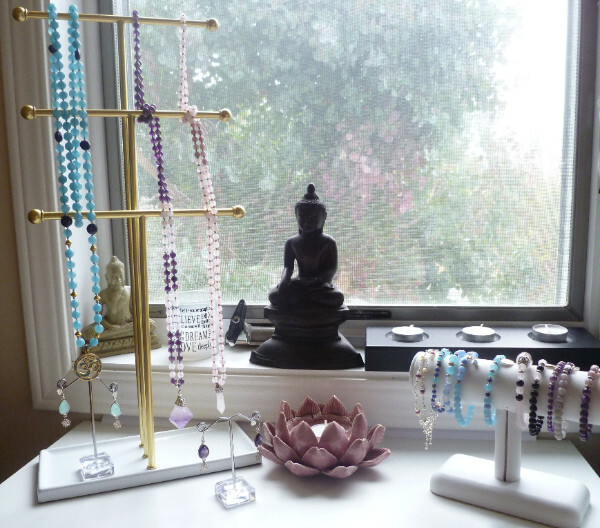 The oftentimes handmade necklaces (and bracelets) are not only beautiful but also hold and empower the energy frequencies of your prayers, dreams, mantras and intentions. 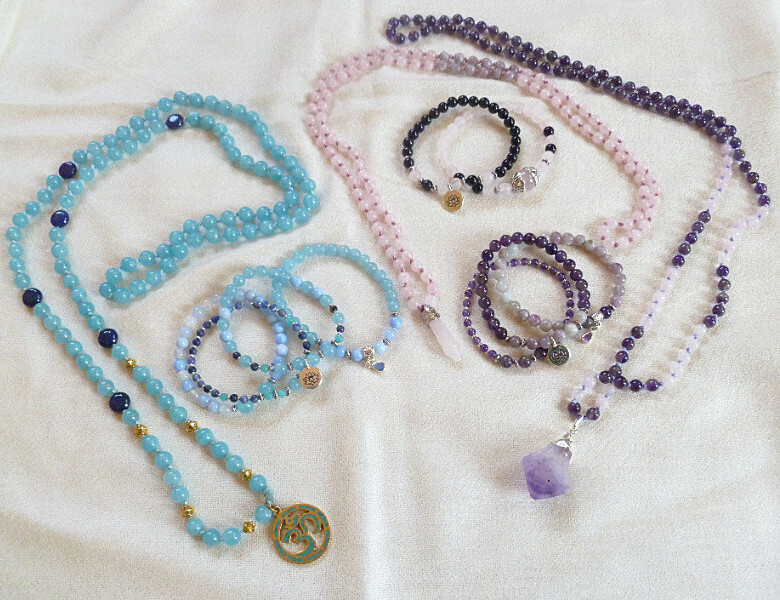 I have had some inquiries regarding my recent article on Mala beads (Discover the Magic of Mala Beads). Before we dive into the amazing benefits of using Mala Beads, let’s begin by exploring the definition of a Japa Mala. The Sanskrit word “japa” refers to the repetition of a mantra or sacred word and can be translated to “muttering”. 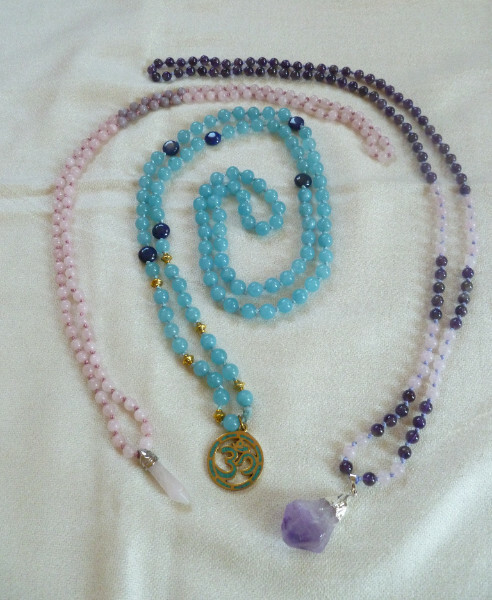 The word “mala” means “garland” and represents a set of beads that can be worn as jewelry, and is traditionally used in meditation and intention setting.